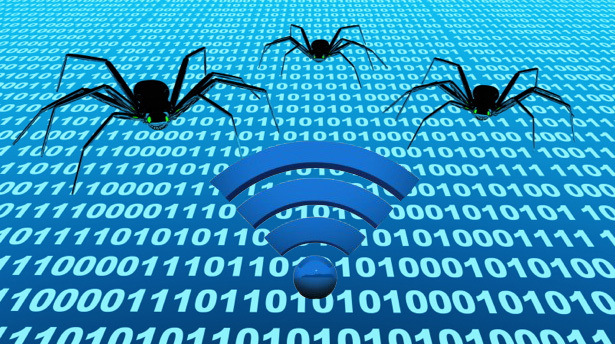 Do you know, A Computer virus could go Airborne over Wi-Fi networks? Security researchers at the University of Liverpool in Britain have demonstrated a Wi-Fi virus that can spread between computer networks just like the ‘common cold‘ spreads between Humans. The Wi-Fi based virus named as ‘Chameleon‘, that can self-propagate over Wi-Fi networks from access point to access point, but doesn’t affect the working of the Wireless Access Point. This Virus is able to identify Wi-Fi access points that are not protected by encryption and passwords, according to the research paper. It can badly hit less-protected open access Wi-Fi networks available in coffee shops or airports. A random access point was made infected with the virus which act as a seed, the results were published in the paper. 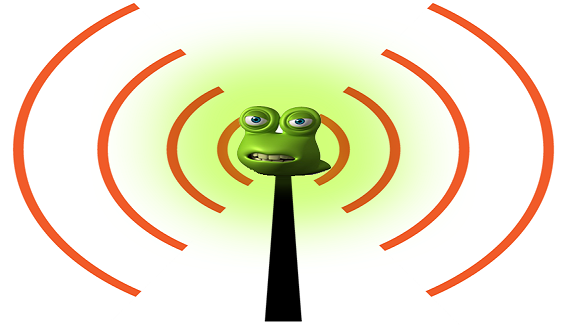 The Chameleon attack is a serious threat for Wi-Fi network security. The research shows that this kind of attack is undetectable to any Antivirus and Wireless Intrusion Detection System (IDS).